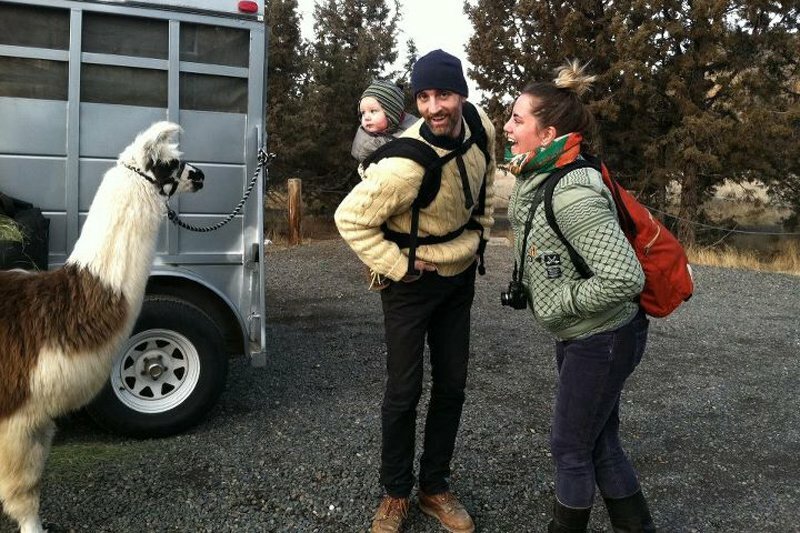 Last spring, Joanna Bean Martin, her husband Ike, and their then-five-month-old Julian left Los Angeles for Portland, Oregon, a city where they could spend less time in their cars, pay less for date nights, and put down roots for their creative studio, AfterAll. They wanted to feel connected to the place where they were raising their child, and Portland's neighborly culture and year-round lushness fostered this feeling for them. Here's her best day ever in her new hometown. I like to call Portland a playground for adults. When the rain lets up, it's a place where you want for nothing. In late spring, summer, and even into early fall, the city is alive and overgrown. Portlanders have to contend with nearly-constant wetness for a minimum of seven months out of the year, so the minute there's a break in the clouds, they're out walking, biking, hiking, drinking, and enjoying life. It's not is not really a walking city, but you can get almost anywhere you need to go in town via bicycle or public transport. 1. A perfect day always starts with a bike ride. We live in NE near Alberta Park, so we have amazing coffeeshops in every direction. Often we make our way down to Woodlawn Coffee for a kid-friendly scene. They have the perfect breakfast plate, delicious pastries, and Stumptown Coffee. If we're feeling ambitious, we'll bike all the way to Albina Press and pick up a breakfast wrap from Big Egg. 2. While the boys take post-bike naps, I like sneak out for some me time. Specifically, an abdominal massage with Cammie. Cammie also does intuitive readings with the intentions of healing and inspiration, if requested. When I find myself in the Industrial SE part of town, I always like to stop in at Seek the Unique to look for that perfect bench I've been hunting for. Option 1. 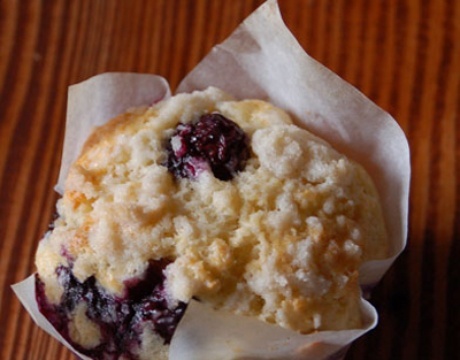 Head across the river to the Farmer's Market at PSU for the best local veggies you'll ever taste and have a picnic in the grass from Enchanted Sun Breakfast Burritos, Pine State Biscuits, or C'est Si Bon Crepes. Option 2. Head out to SE Division to hang out with Evan at The Woodsman for delicious drinks served with great conversation. Oh, and the food is pretty good, too. 4. Next stop: Nature! Drive into the lush Northwest hills to Audubon Society to visit Julio the Owl and the other hawks and ravens sanctioned there. 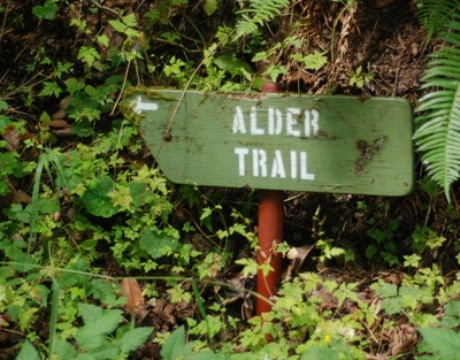 Follow the trail along creeks and trees on a calm hike through Forest Park. 5. Now the feet need a good soak. Unwind at the soaking pool and cedar sauna at The Common Grounds Wellness Center in NE Portland. Or hit up the soaking pool, family-style, at the Kennedy School with a beer in hand. 6. No day is perfect without a little vintage. My pick: Little Edie's Five and Dime on NE Williams. You'll feel almost guilty wanting so many pieces from their carefully selected thrifty vintage clothing and home goods. If you're in the mood for accessories, don't miss Half Pint. Pick up a Supportland card while you're there: Rack up enough points, and your next soak at Common Ground is free. 7. Post-shopping hunger hits around now. Stop on Mississippi Street. Depending on your cravings, either head towards Pasta Works and gather local cheeses, meats, and wine; Wolf and Bears for the best falafel sandwich I've ever eaten; or Little Big Burger (the name says it all). Then head over to Mocks Crest Park, also known as The Bluffs, for a quintessential Portland sunset overlooking Willamette River train yards, downtown, and the West Hills. 8. 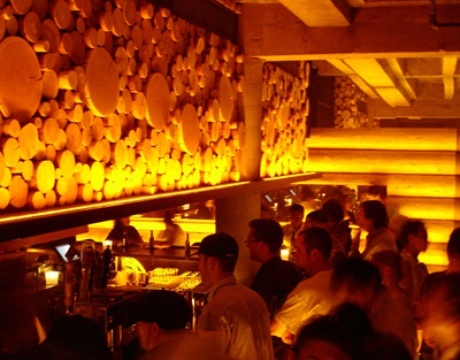 After you get some energy back, head to one of the many many great music and dancing venues. Rotture, Holocene, Doug Fir, Valentines, Mississippi Studios, and Someday Lounge are some of my faves. 9. Always save room for dessert — especially at Rimsky-Korsakoffee House. Indulge in pot de creme while listening to live piano surrounded by kitsch and knick-knacks. This is the epitome of Portland weird. 10. End the night with karaoke at the Voice Box downtown. When you have a private room with your friends, you can order drinks and sing and dance under colored lights without being worried of getting booed off stage. If you're fearless, on the last Thursday of the month, you won't want to miss Baby Ketten at Curious Comedy. Joanna lives in Portland, Oregon, where she is a wife, mother, artist and a principal at AfterAll, the creative studio and production company she founded with her husband, Ike Martin. She travels for the textiles, packaging, sunsets, and people-watching.